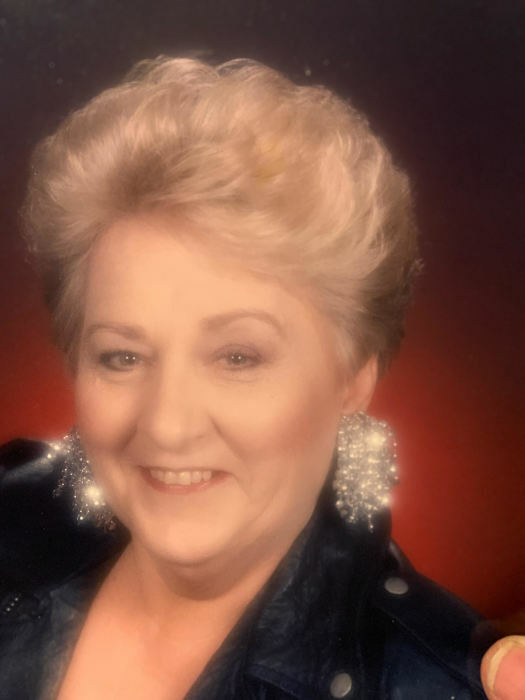 Beulah “Ann” Beitsch, age 81 from Fayetteville, North Carolina passed away on Sunday, March 17, 2019 peacefully at home. Born in Chattanooga, Tennessee to the late Joe and Thelma Pack on July 18, 1937. She married Gary Beitsch June 12, 1980. They lived a very full life together. Her family meant the world to her; her life was full of love from her two children, five grandchildren, seven great grandchildren and countless nieces, nephews and cousins. She is survived by her husband, Gary Beitsch, sister Betty Poirer, daughter Brenda Parrish, son Michael Martin, grandchildren Brandon Cortez, Samantha Edwards, Tara Chapman, Jacob Martin, Grayson Martin, Joe Moore, Rachael McCloskey and seven great grandchildren. A viewing will be held at Rogers and Breece Funeral Home (500 Ramsey Street, Fayetteville, NC 28314) on Thursday, March 21, 2019 from 6-8 pm. Interment will be at Sandhills State Veterans Cemetery on Friday, March 22, 2019 at 10 am.